Male humpback whales make some of the most complex and unique whale songs compared to any other whale species. Not only do humpbacks possess an impressive repertoire, but studies have also shown that humpback whales change up their tunes every few years. Researchers are still working to unravel the mystery of whale calls and why certain whales sing the songs that they do. But now, a new study conducted by researchers from the University of Iceland has examined the songs of overwintering male humpback whales who skipped their annual migration. Every year, humpbacks migrate from their summer subarctic feeding areas to winter breeding grounds where male humpbacks sing to attract potential mates. However, not all humpbacks make this trip, and research has shown that some pods end up overwintering in their feeding areas. What is surprising is male humpbacks that overwinter still sing their characteristic mating songs even when the males are not pursuing a mate. To find out if overwintering male humpbacks still sang, the researchers placed acoustic recorders in the water near overwintering humpback pods in Iceland in 2011. The team was able to record whale songs for 42 days and had around 70 ten minutes song files of whale calls. 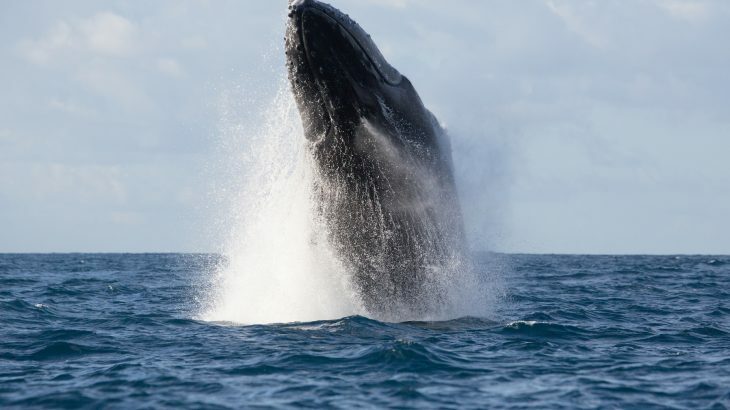 After analyzing the different song files, the researchers identified 15 unique phrases and discovered that the songs were remarkably similar to male humpback mating songs heard in breeding areas. The themes of the songs also changed and evolved over time among the males. The results of the study indicate that there is a more complex explanation for male humpback whale songs beyond simply mating.